Download and print PDF directories for providers sorted by specialties and departments. 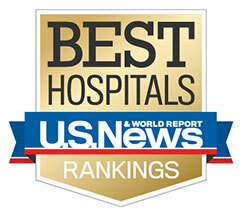 Our doctors are nationally recognized. Here are some of the hospitals where you can find them. University of Colorado School of Medicine Freestanding Clinics. We have a variety of specialties and locations. Dr. Christopher Stille is a professor at the University of Colorado School of Medicine and a pediatrician at Children’s Hospital Colorado. 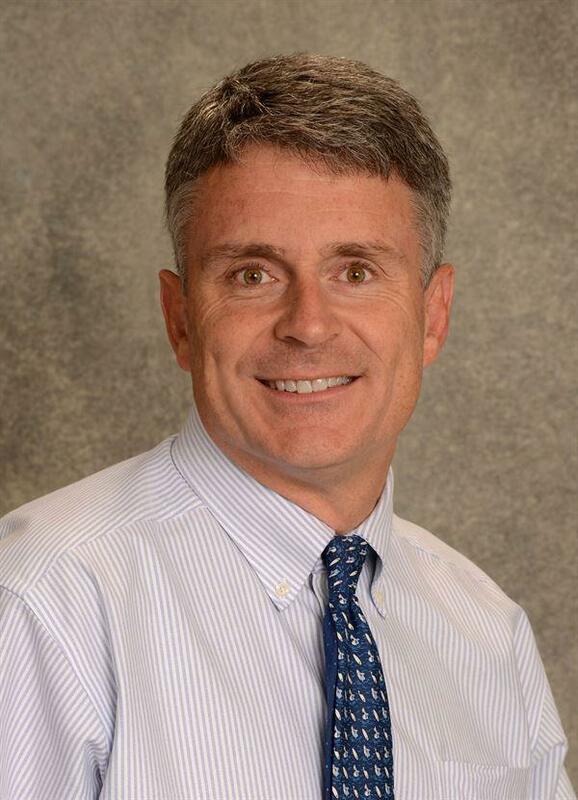 When asked about the importance of making those connections for parents of children with chronic illnesses, he told Healthline, "It's very important. We can give them medical advice, we can see their kid every few months or few weeks if we really need to, but they are with their kid 24/7 and having contact with other parents of kids with similar conditions really can help fill all the rest of the blanks." 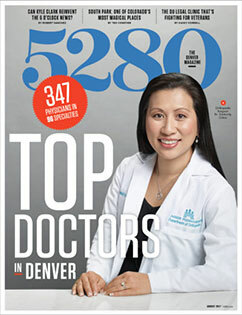 More than 150 doctors at the University of Colorado School of Medicine were included on 5280 magazine's list of top doctors in 2017. U.S. News & World Report has ranked the University of Colorado Hospital and Children's Hospital among "America's Top Hospitals" for over 16 years.